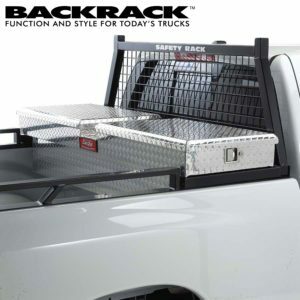 Backrack Inc. has been manufacturing superior quality truck/headache racks since 1988. Choose from a variety of styles including the original BACKRACK, Safety, Louvered and Open plus many other options. Don’t forget about accessories such as tool holders, headache rack light mounts, side rails and so much more. 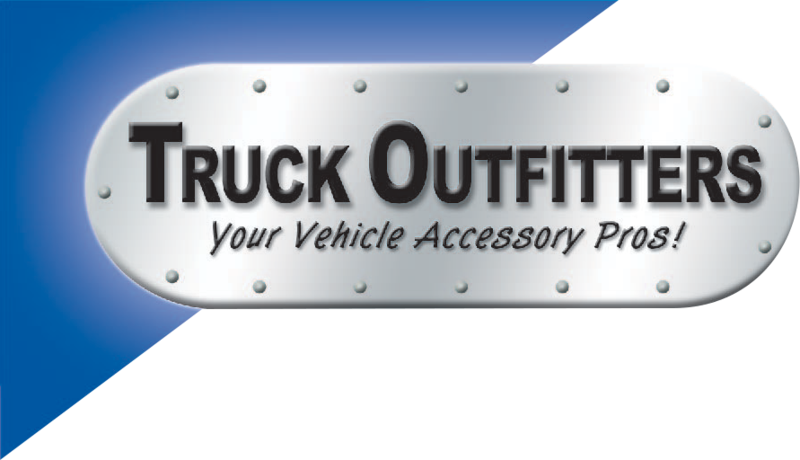 Come see us for the complete line of BACKRACK products and everything we have to offer for your truck.